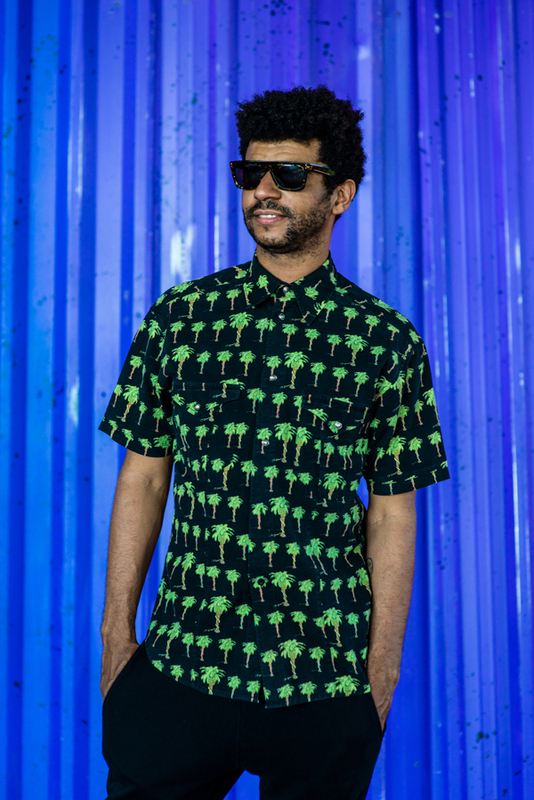 UK DJ/producer and label boss Jamie Jones has built himself an impressive empire over the last decade — but he hasn’t done it alone. 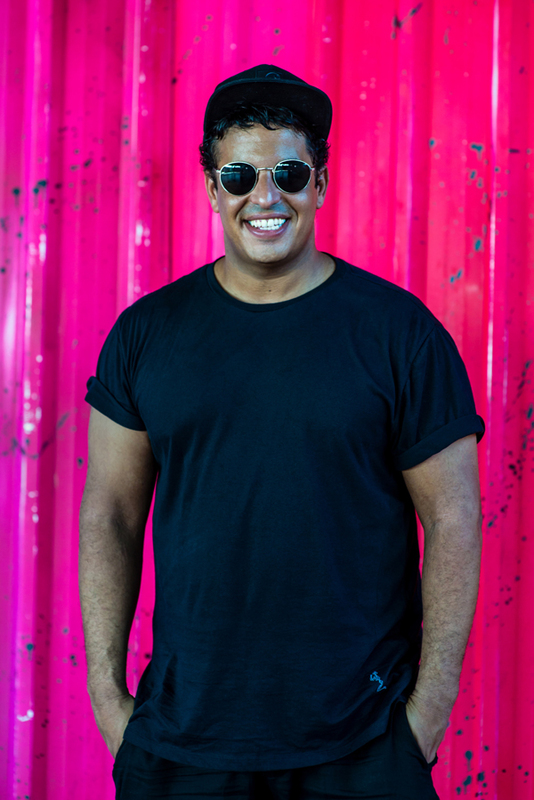 It’s thanks to his crew of like-minded pals that Jones has been so successful, running labels Hot Creations and Emerald City with his buddies Richy Ahmed and Lee Foss, plus setting up playful party brand Paradise, which holds down a sell-out residency at DC-10 each summer. 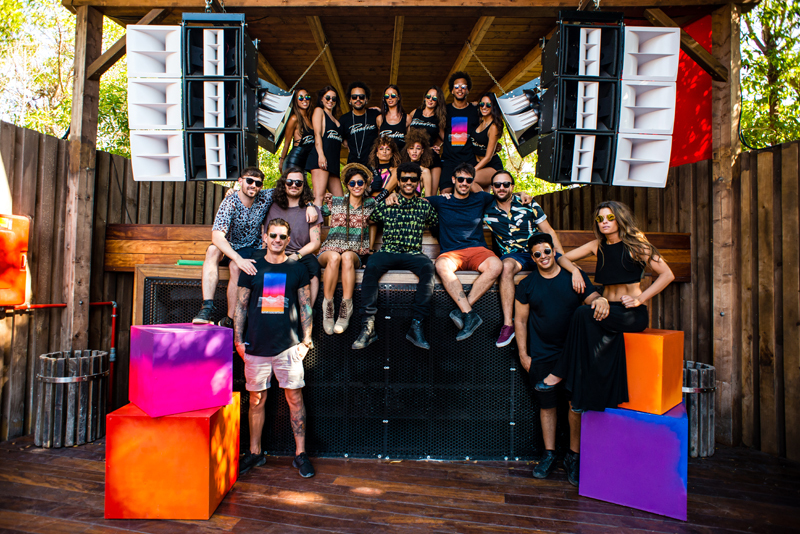 How did you first get involved with DC-10? Tell us about the Paradise team? Why is this idea of a family important to you? How do you deal with your public persona? "It’s funny because back in the day you would have had to get out your disposable camera to take a picture — it’s a lot easier with the whole iPhone thing now. That said, the people you’ve been hanging with in the green room aren’t the ones that bought tickets to come to the club. The fans are the ones that have given me this lifestyle, they allow me to travel, to have nice clothes, whatever — they’re the people that put me here. So it’s a very small price to pay to go and take some pictures at the end of your set. Even if it’s just 20 minutes or whatever. I always do that and take the time to do that. 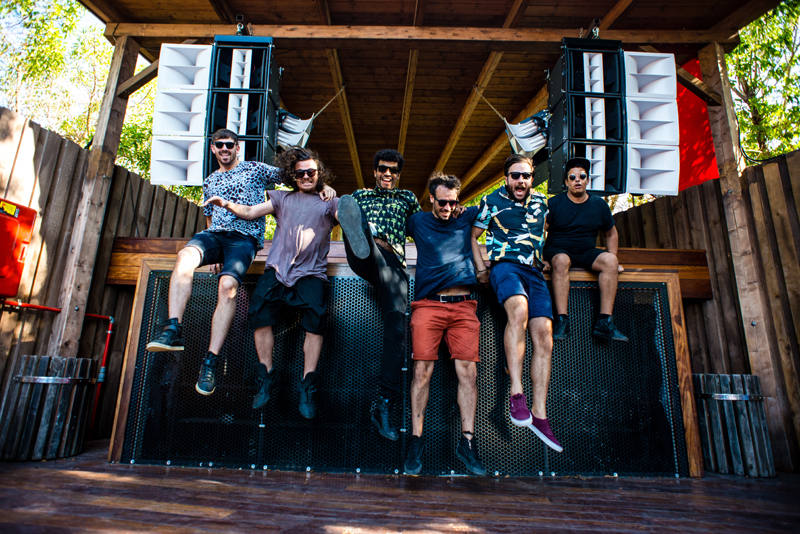 What about the young acts in the crew like WaFF or Patrick Topping, for example. Do you see yourself as a mentor to them? What kind of music can we expect from Paradise this season? “It’s an interesting question. When we first opened Paradise, we had a predominantly British crowd but now I think it’s become much more international. Not just at our party, but everywhere — there’s literally people flocking to the island from all over the world. I want to make sure that I have a diverse night. I’ve spent a lot more time touring around Europe in the last year than I have ever before. The rhythms that European people dance to is different, they dance to rhythm rather than music a lot of the time. Of course, they like songs, and every song is a different moment for them, but I think particularly the more latin sound of house music focuses on the rhythms of the track — of the overall groove. 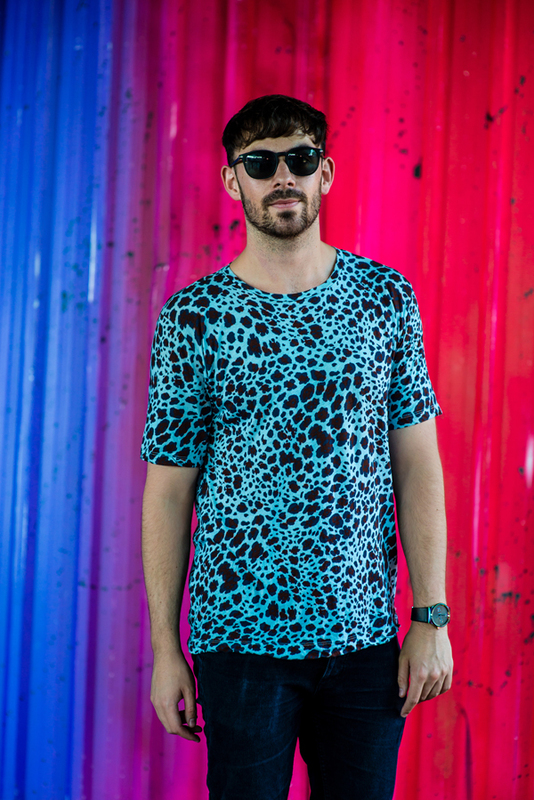 You know, when we first started Hot Creations if was kind of a backlash to the whole minimal scene — although I was a fan of that, I was always into minimal techno. But just to do something different, we infused disco into it. Then when that had run its course a bit and music started to become harder — everything is much more techno now, it’s huge. You play here every week — how do you mix your sets up so it doesn’t feel monotonous? “Recently I’ve been thinking about who I’m playing with every week a lot more. When I’m here playing with the Martinez Brothers, for example, I’d focus my set way more on skippy, old school house sounds, skippy techno. This week, we’ve got Luciano, which is huge. As much as I love techno, it’s all starting to sound a bit cold to me, you know? If I’m playing with Dubfire, it works over the story of an entire night, but I’ve really been working on digging out all of my percussive, tribal-style tunes. So with this new approach it’s allowed me to keep things a lot more interesting from my side, and also to be able to smoothly transition from the person before me. One thing that’s always been consistent about Paradise is this sense of fun. In Ibiza’s current techno-dominated market, do you think that attitude is more important than ever? 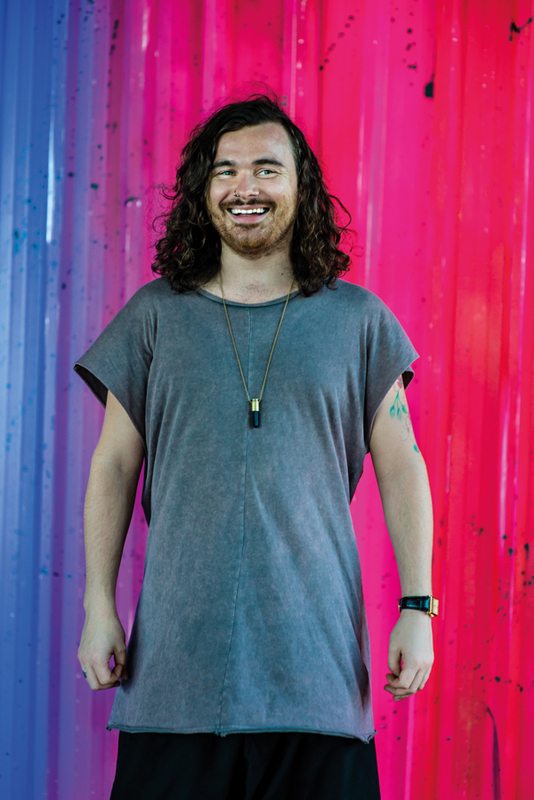 “When we first started Hot Creations we made the logo a palm tree because it represented my background, and I read somewhere once that the palm tree is the plant at the gateway to heaven [laughs]. It was all very cosmic, it was just fun — the night’s called Paradise for a reason. Obviously, we’re very serious about the music, but it’s about having a party. We’ve always had that aesthetic about us. 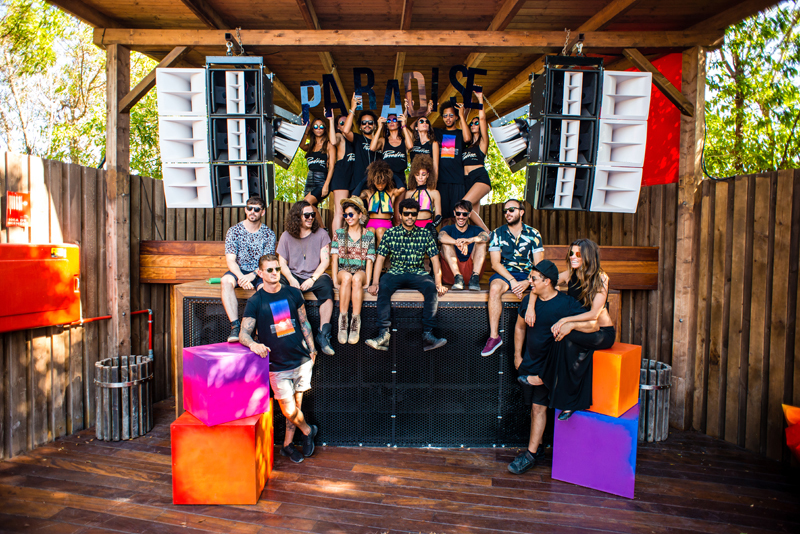 Read our DJ Mag USA cover feature on Jamie Jones. Can you give us a potted history of how you became part of the crew? Why is the idea of a collective so important to you? You’ve been a platform for younger artists too — is that something you pride yourself on? Do you give acts any criteria for when submitting demos? What’s the secret to Paradise’s success? What is your job role at Paradise? What does a typical day in your professional life entail? What’s the hardest part of your job — any pitfalls? 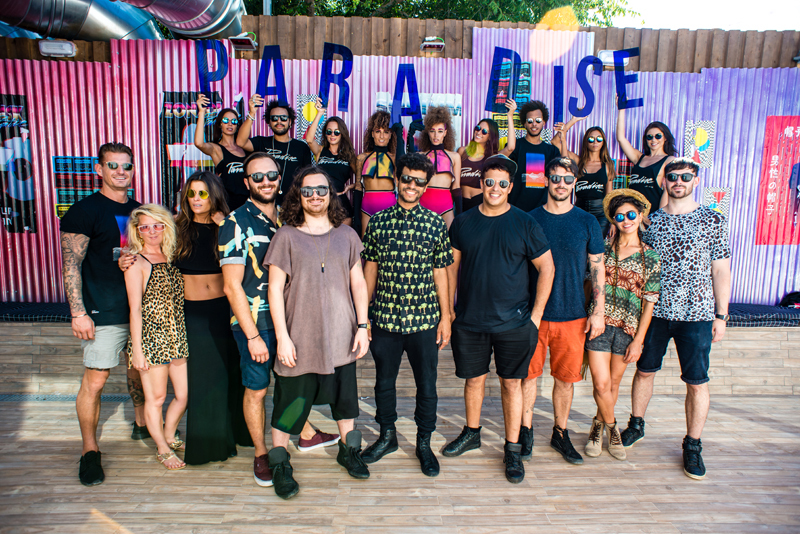 Paradise runs every Wednesday at DC-10 throughout the season. Jamie Jones plays DJ Mag's 25 Years of DJ Mag party on 8th October. Tickets here.